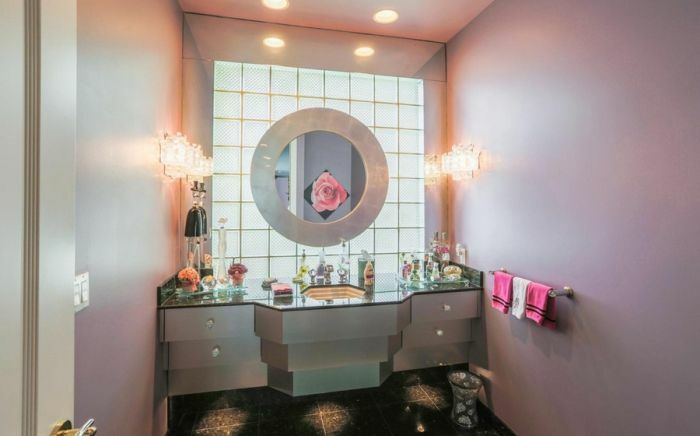 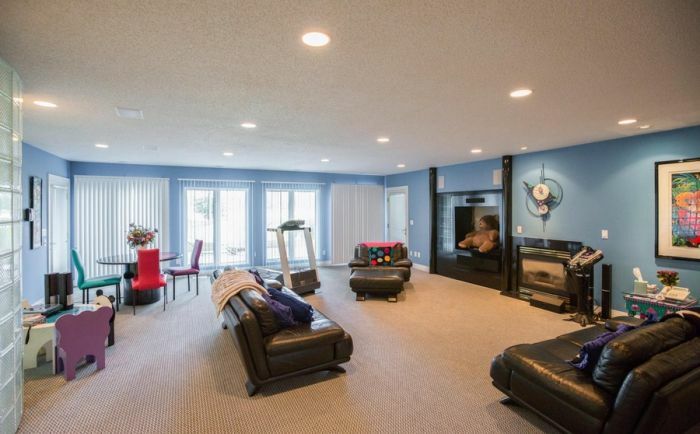 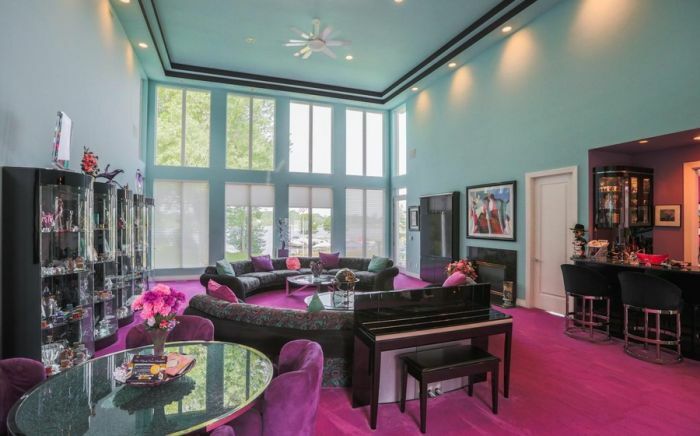 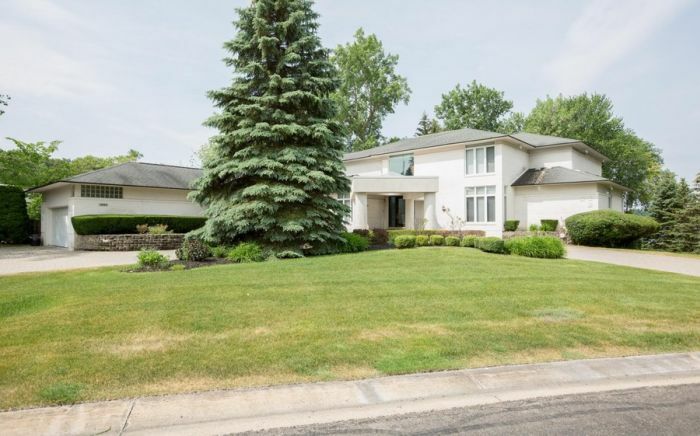 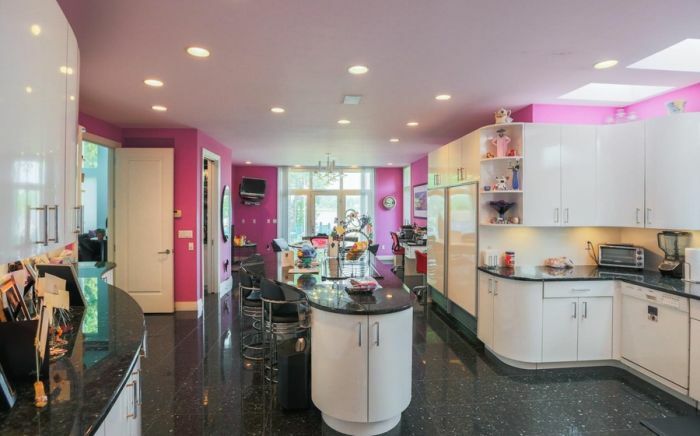 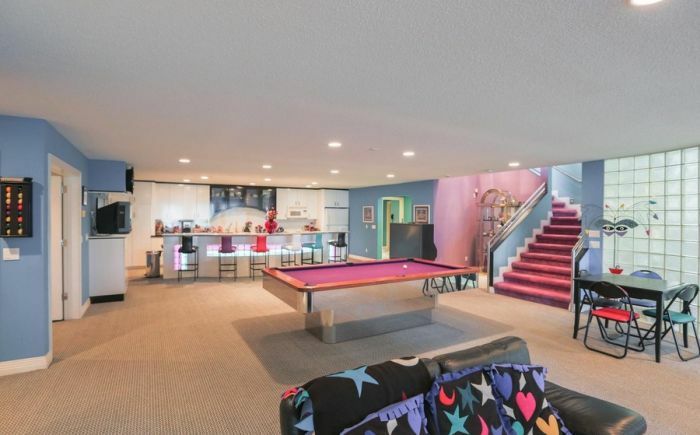 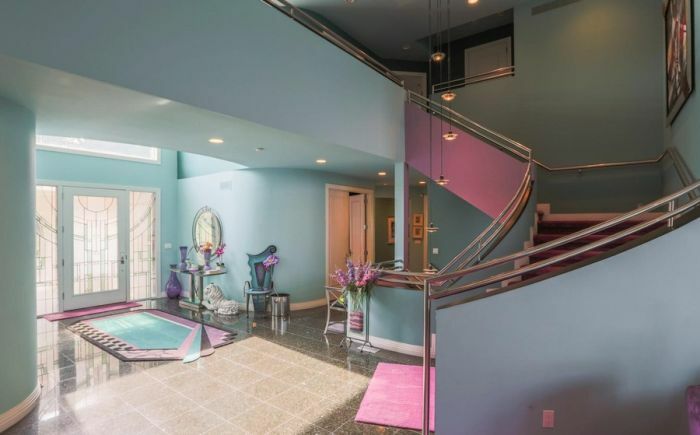 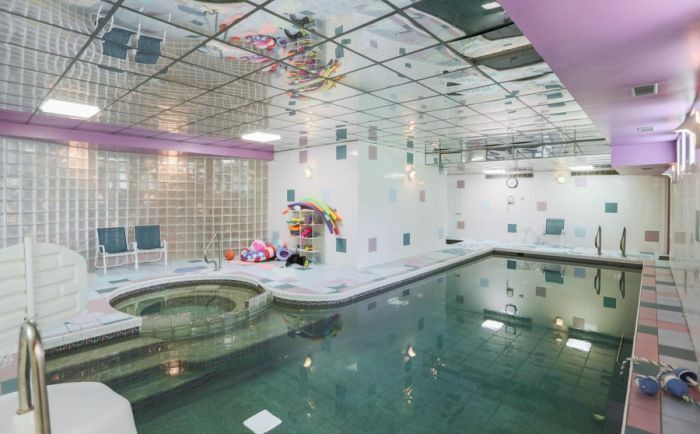 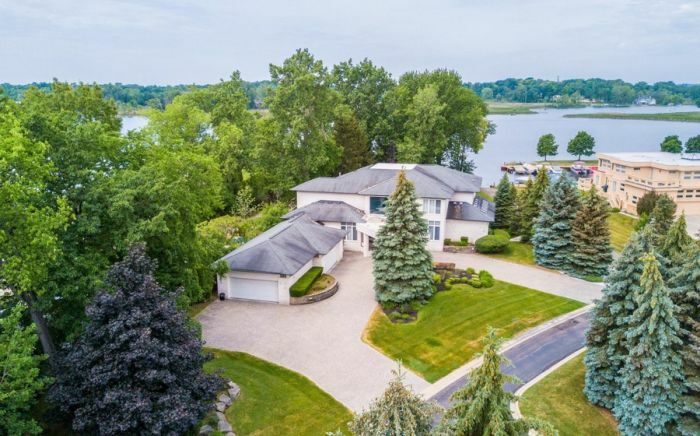 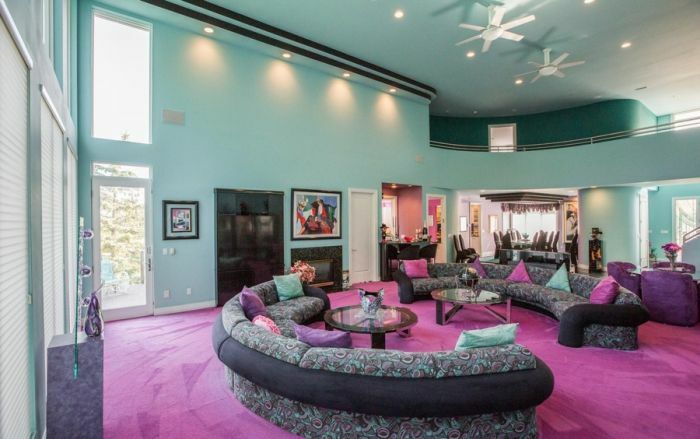 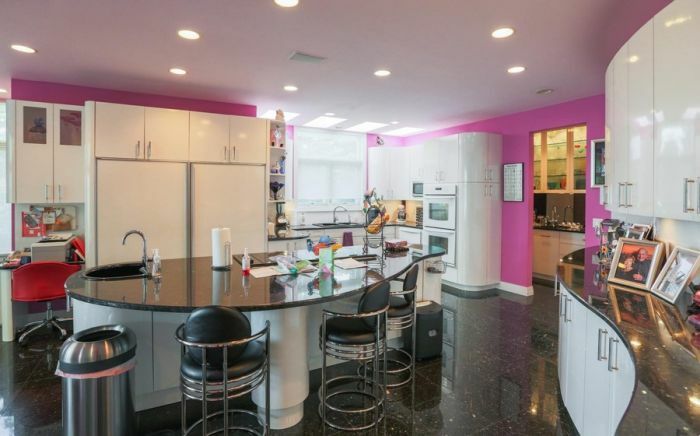 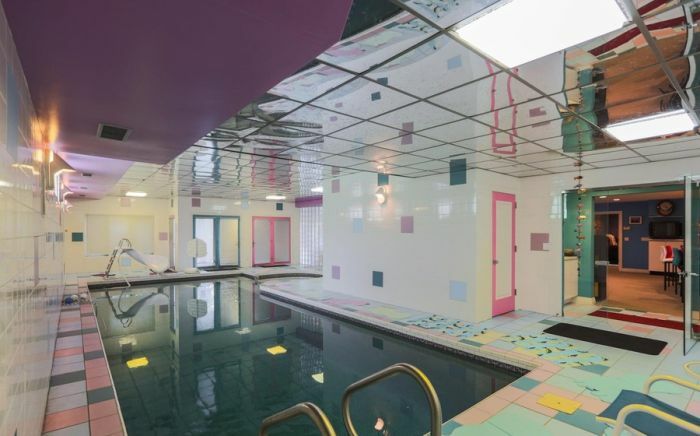 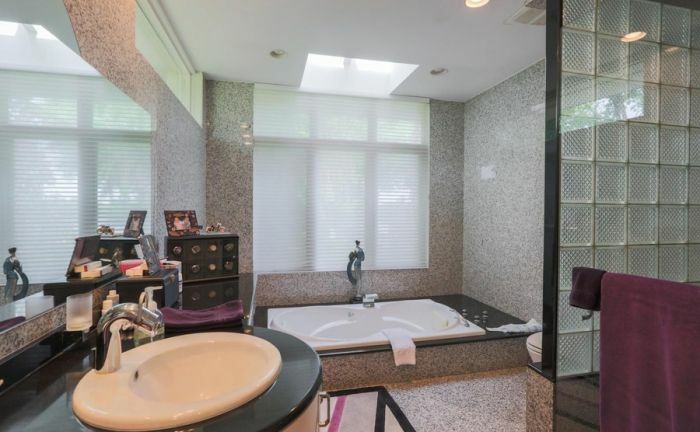 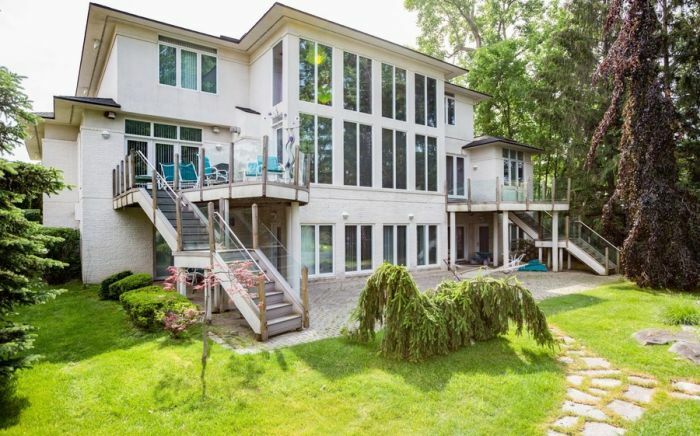 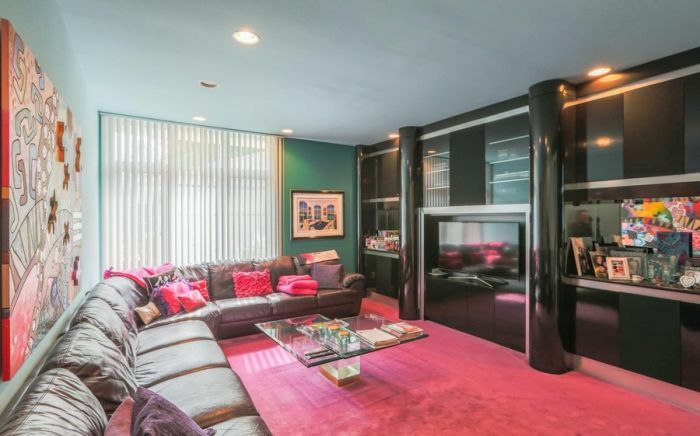 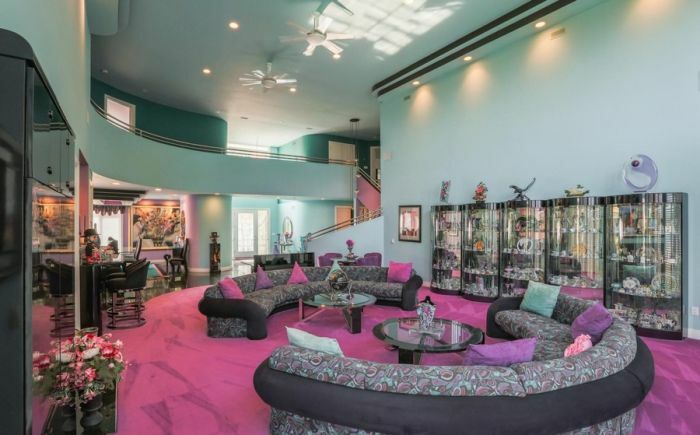 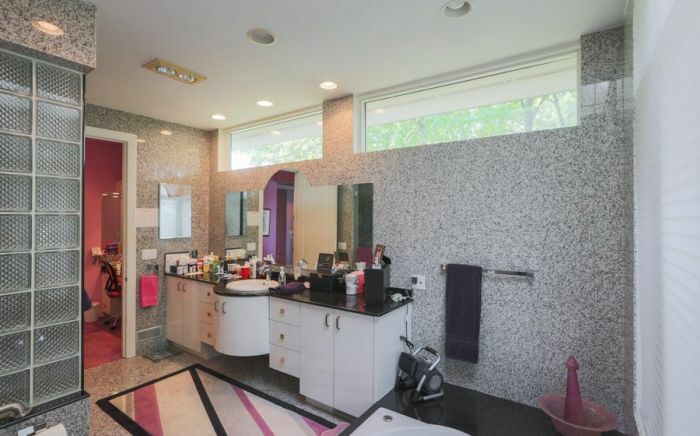 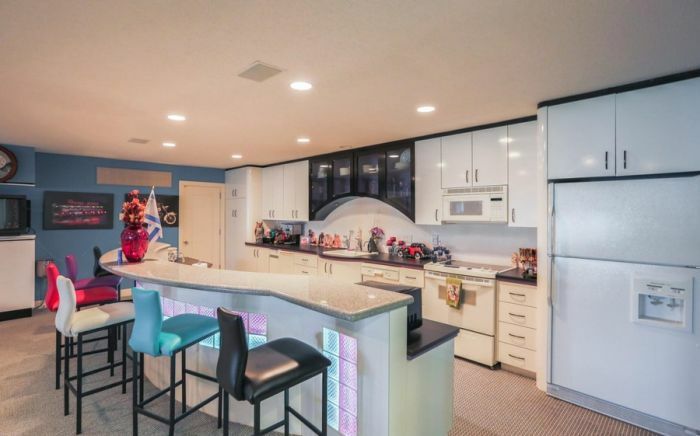 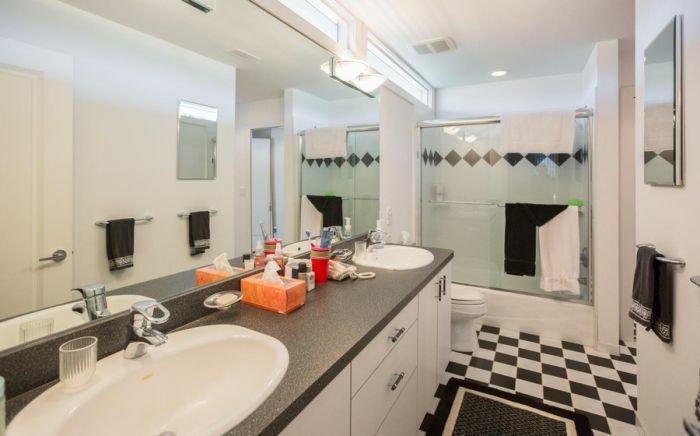 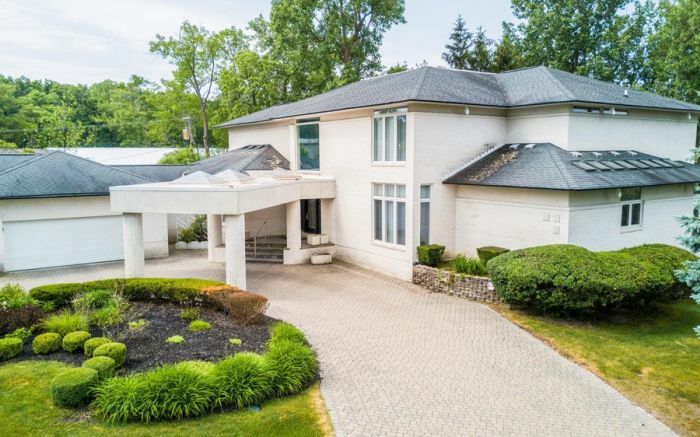 This Waterford, Michigan mansion is for sale, and for just $799,000 you can relive the 90s forever. 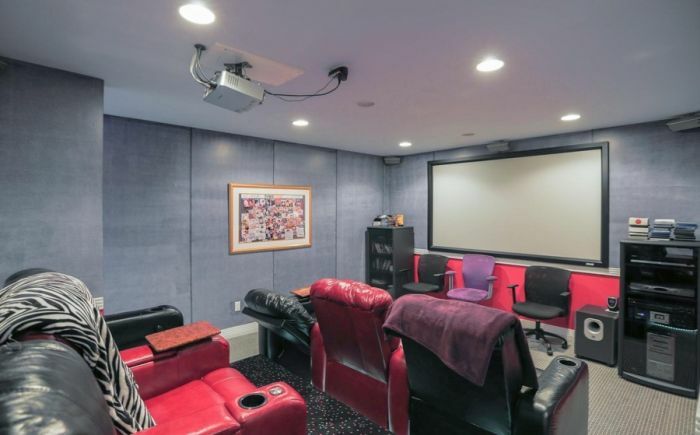 Didn't know they had flat screened TV's in the 90's. 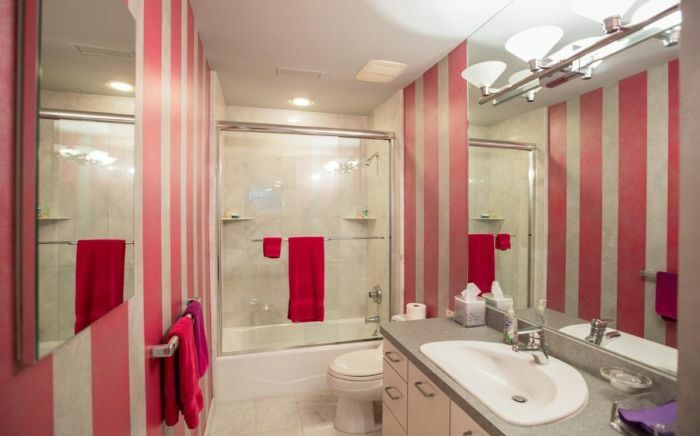 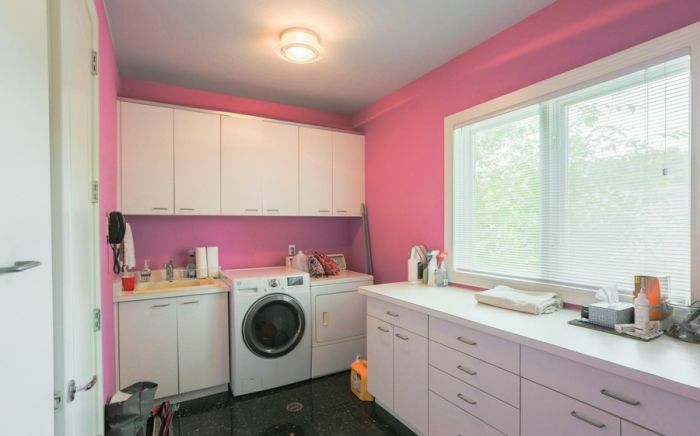 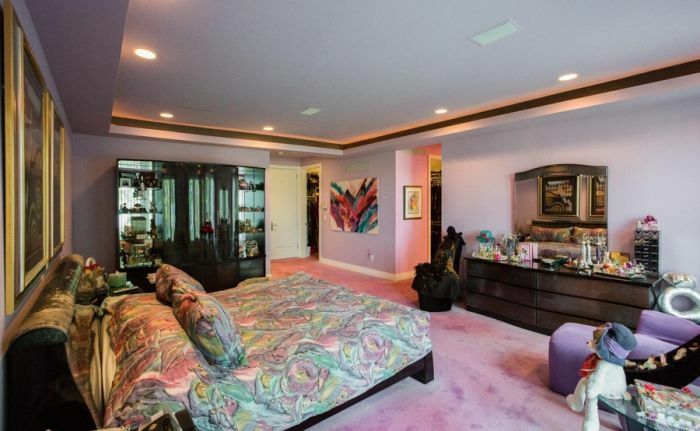 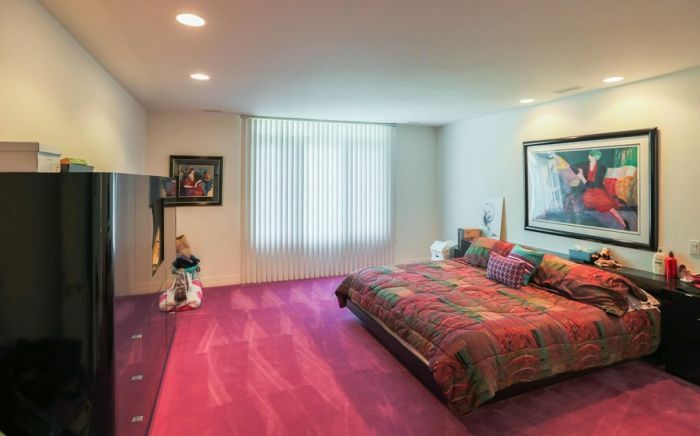 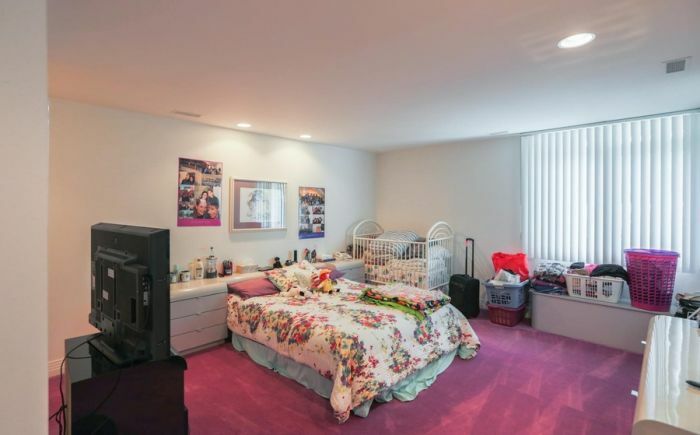 What does the excess purple and pink have to do with the '90s? 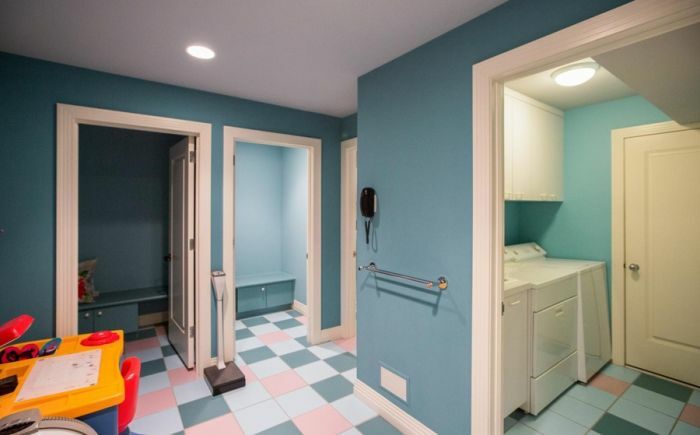 do we really have to see that fat ankle ad on every thread? 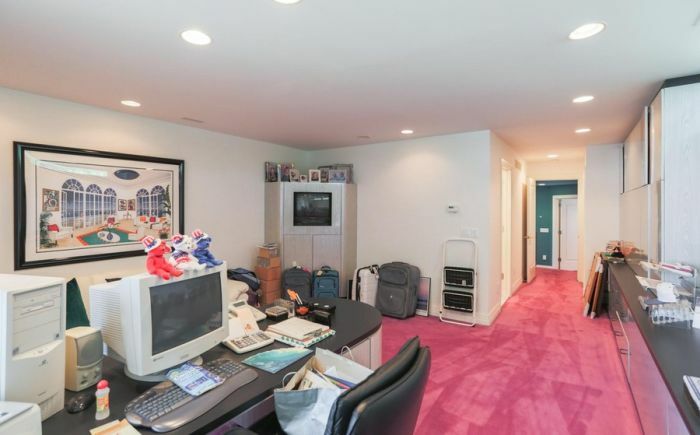 Just a collection of oldish tech... nice colors though.